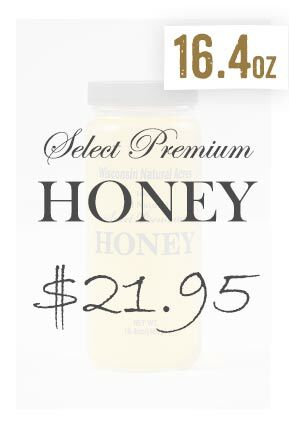 All Wisconsin Natural Acres Pure Honey is locally produced in rural Northeast Wisconsin, and never blended with inferior imported honey. 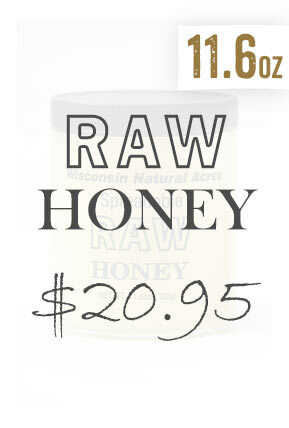 We are passionate about caring for our honey bees and producing the world's best tasting, raw unfiltered honey. 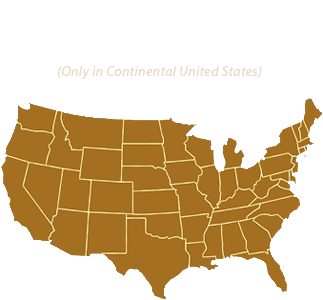 Free shipping on orders over $40 within the continental United States! 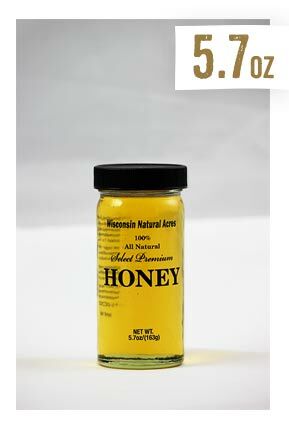 It’s a delicious and healthy alternative to sugar in your favorite beverages and recipes, in an easy to pour liquid. 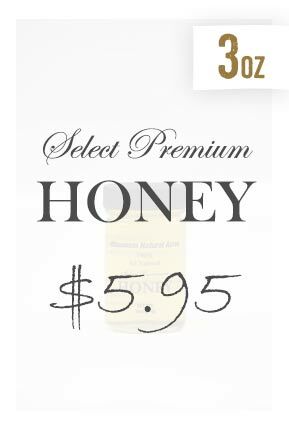 We carefully collect the raw honey and gently bottle it with no filtering or heating, preserving the natural antioxidants, enzymes, vitamins and minerals that provide the health benefits of honey. 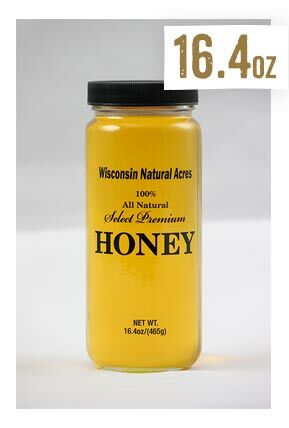 All of our products are bottled in glass honey jars for optimal freshness. 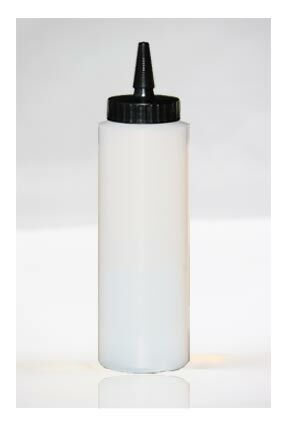 Available in 3.0 oz, 5.7 oz, 10.8 oz and 16.4 oz jars. It’s been described as “honey butter” or “crème honey” - a rich, luscious topping to spread on toast, biscuits, bagels, pancakes or any of your favorite baked goods. 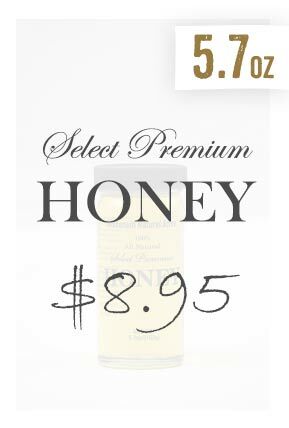 This is not “creamed honey” which has been mechanically processed to a creamy consistency – it’s raw natural honey, gently bottled straight from the hive. 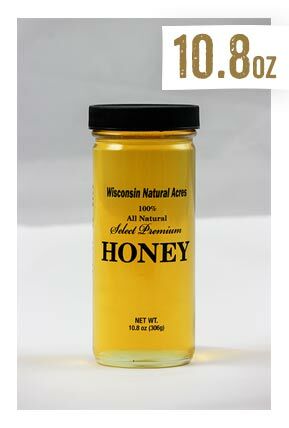 Available in 3.0 oz and 11.8 oz jars. 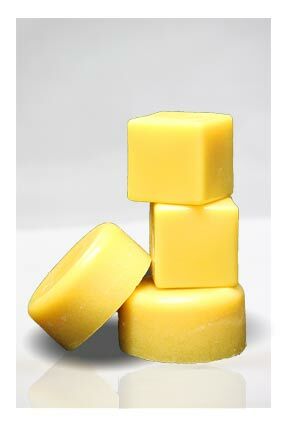 We gently filter our beeswax to remove impurities while retaining its moisturizing and antioxidant properties. 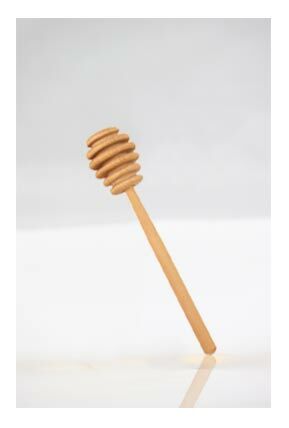 Natural beeswax has been used for thousands of years to nourish skin in natural lip balms, hand creams, salves and natural cosmetics. 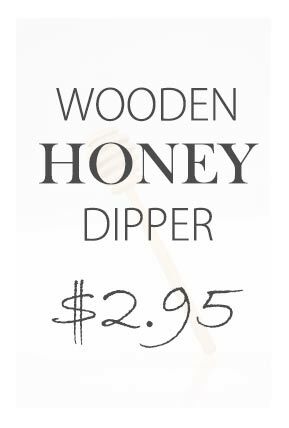 It’s also widely used for clean-burning beeswax candles, to condition and protect wood and leather, and a myriad of other uses. 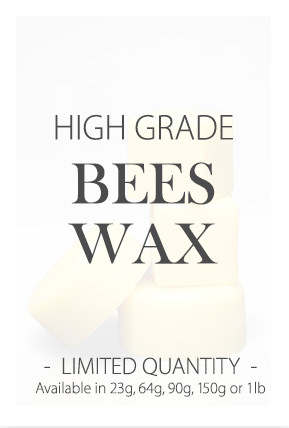 Our product is natural yellow beeswax, not white beeswax, which has been chemically bleached. 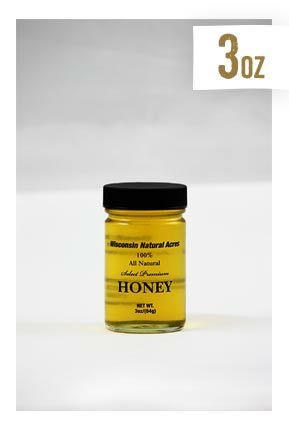 Available in 23 g (0.81 oz), 64 g (2.26 oz), 90 g (3.17 oz), 150 g (5.29 oz) and 1 lb (16 oz) blocks. Limited availability.